Get a new kitchen, and then get rewarded! Not only do we build great cabinets, we also build strong relationships, and we believe that personalized service is paramount to the success of our business and our relationship doesn’t end after installation. We also know that it’s important to say “thank you” and so we have decided to partner with the trusted AIR MILES® Program to reward you for your loyalty. 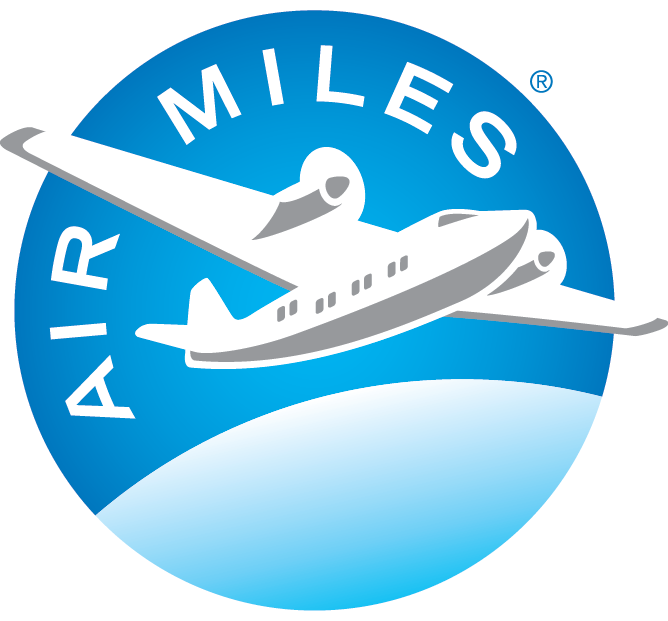 Receive AIR MILES® Reward Miles when using our services. Not an AIR MILES Collector yet? Click here and subscribe today.